In an effort to help promote the best fighters in the area we at MMA Futures will be giving out a couple of awesome awards. We firmly believe that Dynasty Combat Sports, Kansas City Fighting Alliance, Legion Combat Sports, and Midwest Championship Fighting, showcase some of the best talent in the area, and we want to help show you who they are. In 2015 we covered over 200 fights, that’s a possible 400 fighters (many fighters fought in more than one card). 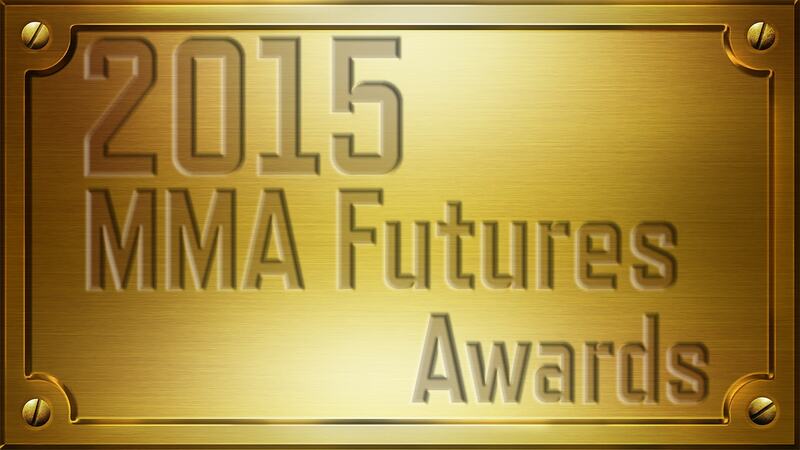 In 2015 MMA Futures will be giving out 2 awards, both winners will receive an awesome award personalized for them. In order to keep our standards the best that we can we have selected some of the most knowledgeable fighters, media writers, and fans, to help choose who the winners of our awards will be. With no further a-do below are the inaugural awards we will be giving out, and the nominees for the MMA Futures awards. We will be following this up in the coming days with a little about each nominee. The MMA Futures Next Big Thing award will be awarded to the best professional fighter to step into the cage in an MMA Futures Partnered Event. The MMA Futures Up and Comer of the Year Award showcases the best amateur talent to step into the cage in 2015 at a MMA Futures Partnered Event. These guys put in the extra effort to be the best fighters they can be. If you know any of these fighters be sure to congratulate them on their nominations. 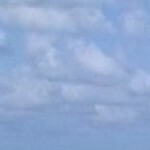 Winners will be announced in March. We will be telling you a little more about all these fighters as the weeks come. https://mmafutures.cleeng.com/event-embed/E525051829_US?width=698&height=512 Legion Combat Sports returns this Saturday with "The Comeback" from Mitchell, Nebraska and the Scotts Bluff County Fairgrounds.